Swink Electric – West Palm Beach Florida Electrical Contractors – We have gone PRO! We are not only “Powered by Professionals” here at Swink Electric, we are certified professionals too! 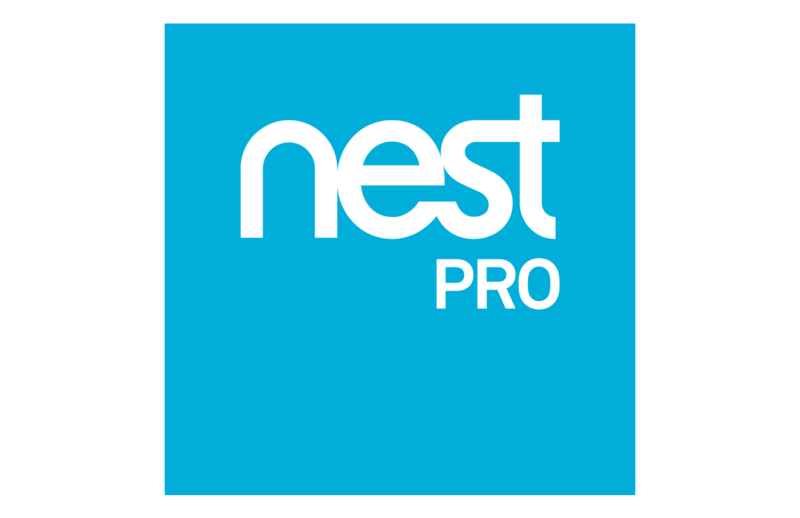 We have recently been designated as Nest Pro and Lutron Pro installers! For our clients, this means is that we have the experience and continued training to install both Lutron and Nest products for home automation. When you use Swink Electric to purchase and install your products, you receive an extended product warranty (from the standard 2 years to 5 years) and have the assurance that your products will be installed correctly. Explore the links on the bottom our homepage for more information on both Lutron and Nest Products! By Swink Electric|2017-06-07T16:13:56+00:00May 25th, 2017|Uncategorized|Comments Off on We have gone PRO! Keep off the Summer Heat at ROAR and Pour at the Palm Beach Zoo! Copyright 2014 | Swink Electric is licensed, insured, and bonded.